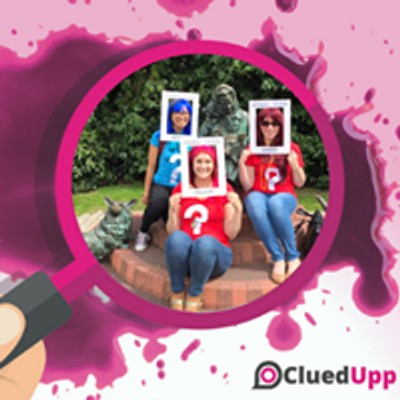 CluedUpp is the exciting detective game that's just like a giant, outdoor version of the board game Cluedo - and it's happening in Chester on the 30th March 2019. 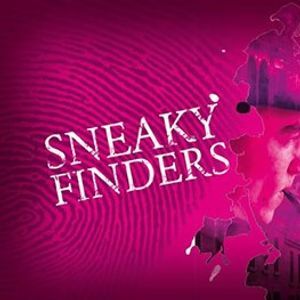 The Chester version of the game is called "Sneaky Finders" and is set in the fictitious town of Millingham. 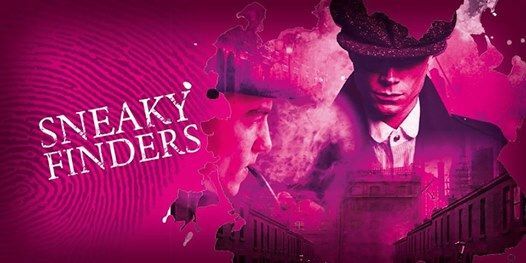 Your team of detectives will be tasked with cracking the case as you stalk the streets, tracking down virtual witnesses and eliminating suspects. CluedUpp M**der-mysteries unfold virtually, via an award-winning app and the game is entirely self-guided. Over 100 detective teams are expected to take part on the day.